Cagayan de Oro City, CDO — Mindananoans were treated to a gastronomic extravaganza as Kaon â€˜Ta!, the Northern Mindanao leg of the Department of Tourism's (DOT) food and travel festival was launched recently at the Seda Centrio Mall, Cagayan de Oro City. Foodies and travelers delighted themselves with a wide array of local cuisine, including exotic authentic Cagayan de Oro (CDO) recipes presented by CDO's prominent local chefs for degustation of special guests. 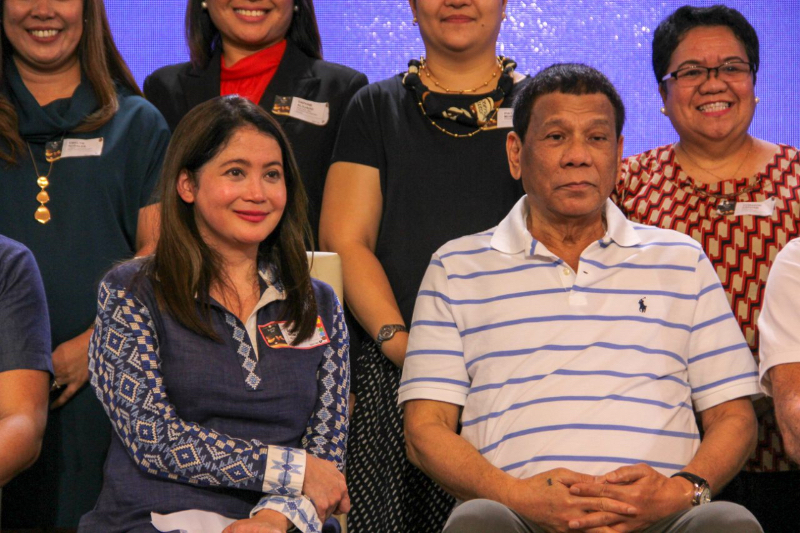 Tourism Secretary Bernadette Romulo-Puyat said the event showcased the country's "widely-diverse culinary culture all over the country, to create awareness and interest on distinct Filipino cuisine and tourism destinations." "Travel experience is really more fun when served with the fusion of the unique Filipino hospitality and delectable Filipino food," added Puyat. Among the crowd favorites are Camiguin's classic pastel, a soft bun made of sweet yema which is best eaten accompanied with a cup of freshly brewed coffee or hot cocoa. There is also the famous kiping, a crunchy snack made of cassava drizzled in latik, a syrup made of caramelized coconut milk. "People are asking me why we continue promoting food. My response is simple: It is because food will always be one of the things you will consider in the places you visit."